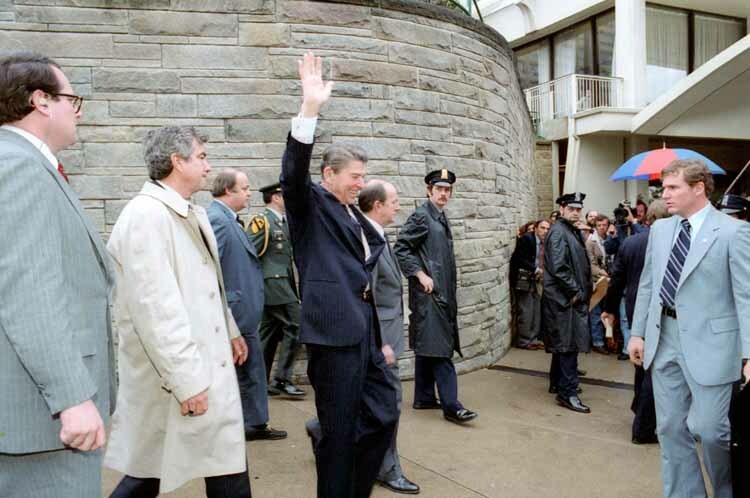 33 years ago today, some might remember (not I because I wasn’t even a twinkle in my parents eyes), President Ronald Reagan was shot by John Hinckley Jr. 69 days into his presidency in D.C. The 26-year old Hinckley’s motivation for the act – so it’s told – was a ploy to impress actress Jodie Foster, then 19 years old and five years removed from her role in Taxi Driver. She would earn an Academy Award nomination for her role in the Martin Scorsese classic. Where I am I going with this? Simple. Back in 1981 there was a skateboarding influenced punk rock group called “The BREAKERS.” Shortly after the assassination attempt on Reagan, the BREAKERS renamed themselves “JFA” — short for Jodie Foster’s Army — a song the group had written before the shooting. While the group never received much commercial success and were an underground success, they are pioneers in the skate punk genre. In 2002, they were featured (I say immortalized) on the soundtrack for Tony Hawk Pro Skater 4. Consider this your sidebar/underground history lesson to the assassination attempt on Ronald Reagan and the birth of JFA. 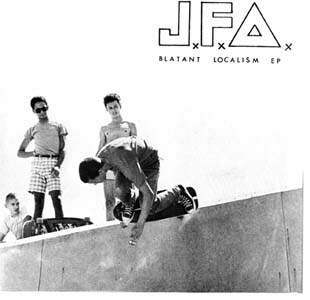 For 6:54 of awesomeness, treat yourself and listen to Blatant Localism.